Russian producer Aimoon brings his unique, melodic sound to Always Alive Recordings for the first time alongside Turkish rising talent OzzyXPM in the beautiful 'Pulsar'. 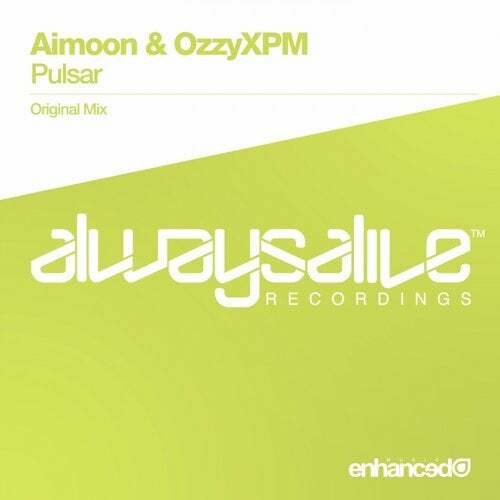 Featuring rolling, driving bass propelling an elegantly uplifting melody 'Pulsar' provides a emotive debut release for Aimoon & OzzyXPM which fits perfectly under the Always Alive ethos. Destined for peak-time slots in DJ sets the world over, this is 'Pulsar'.